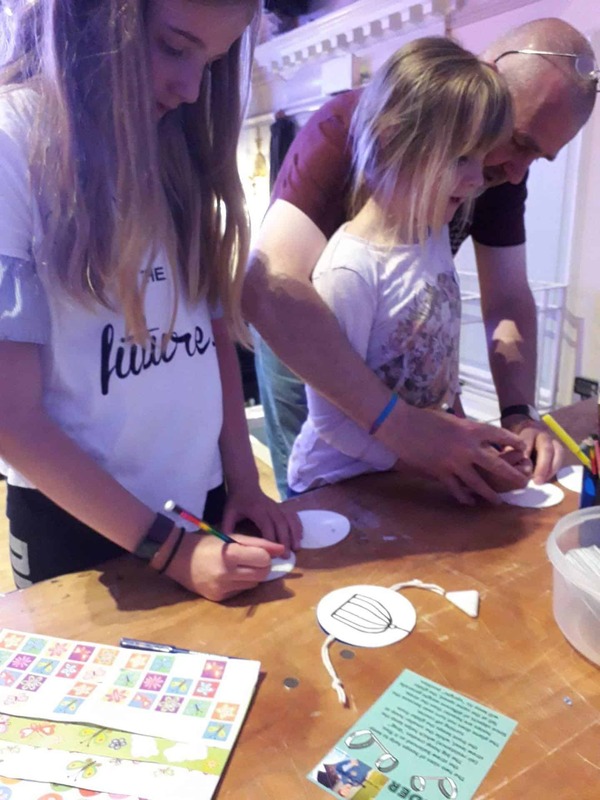 MajorTim.space’s ‘Galactic Outreach Workshops’ at Techniquest Glyndwr’s Fun Day – June 2018! We will be running our drop-in ‘Be Mystified – The Forces of Science!’ workshops and some friction activities at Techniquest Glyndwr’s Fun Day, in Wrexham this Saturday (30th June 2018)! This month at the Techniquest Fun event we are celebrating Asteroid Day! Make a Hoop Glider and a Thaumatrope, while learning the science behind them – Both of which you can take away with you! Plus, we have some friction challenges that will get you thinking! The event will be held in the old TJ Hughes building, in Wrexham! From 11am until 5pm Techniquest Glyndwr will be opening the doors again to the public to this major building in the town centre situated between Chester Street and Henblas Square. The event coincides with each of the monthly Wrexham Street Festivals that now take place on the last Saturday of the month in the town centre. 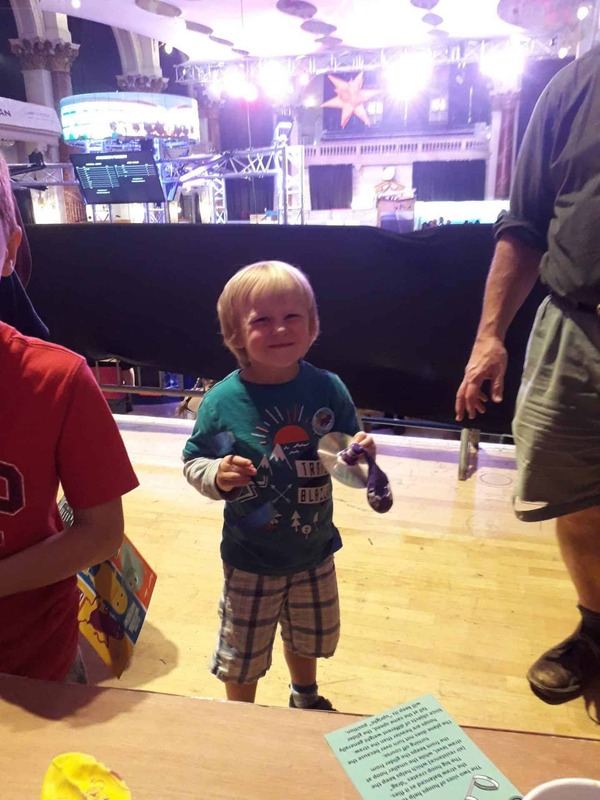 Our drop-in ‘Be Mystified – The Forces of Science!’ workshops are always extremely popular!